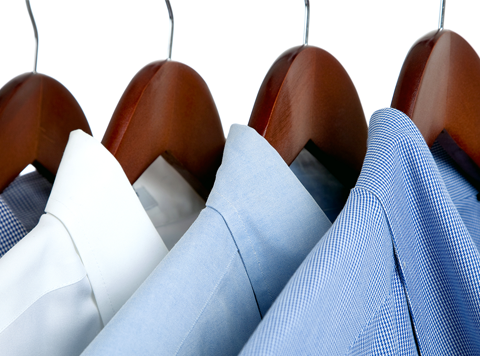 Our priority is to provide you with the highest level of full service dry cleaning. We will go the extra mile to ensure your 100% customer satisfaction. We will do our best to remove all stains from your garments without damaging the fabric. We will replace all of your broken or damaged buttons (with an incoming order) free of charge. We will provide the best quality and customer experience at the always great low price. 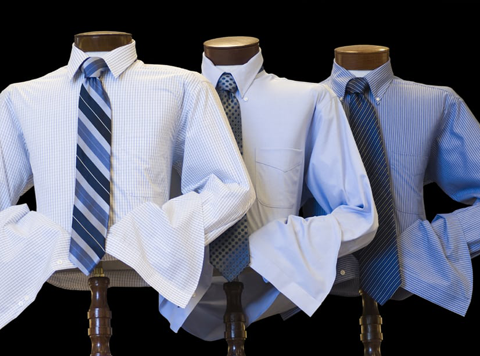 We have established an eco-friendly cleaning process for both our wet and dry cleaning services. Our location follows a hanger recycling program. In addition, we continue to find ways to cut down on our waste and water usage in our facility. We believe in offering quality cleaning at the lowest price possible. We strive to make your whites whiter and garments firmly pressed. If you are not satisfied with the quality of our service, we will redo the garment to your satisfaction. We are the only cleaners in Rancho Santa Margarita with a 100% transparent price list. As a long time consumer of dry cleaning services during my corporate office days, I hated that I was never provided a detailed receipt of services. I believe in knowing what you’re paying for. You hate surprises and so do we. Each garment is individually inspected while being pressed by our team of pressers with over 20 years of experience. Cleaned and pressed garments individually go through a final detailed inspection while on the hanger. Individual garments are assembled into orders and bagged for presentation to the customer. Paradise uses the best of industry practices to clean your dry clean only garments. For your Do Not Dry Clean items. Some materials cannot be dry cleaned. We take the care to recognize these items and process separately. Hand finishing separates us from other cleaners who are not willing to spend the extra time. Shirt laundry is an automated process. The ultimate time saver. For the laundry you do at home. Wash, dried and folded. We provide special bags for drop off.